Check out our other Origami Crafts. 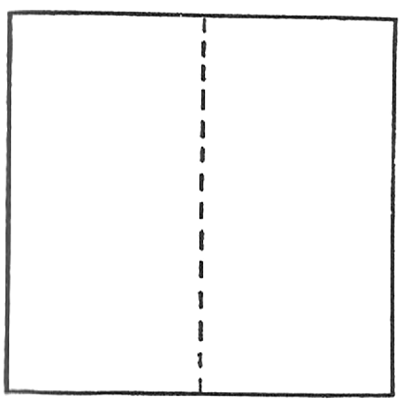 Fold a square in half and crease…then unfold. 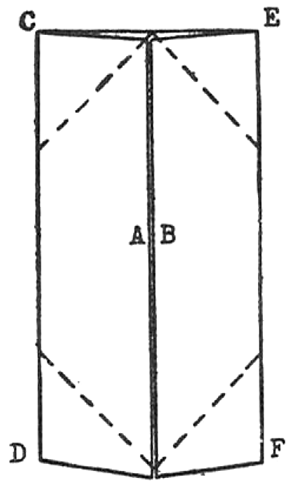 Bring lines A and B to center fold and crease. 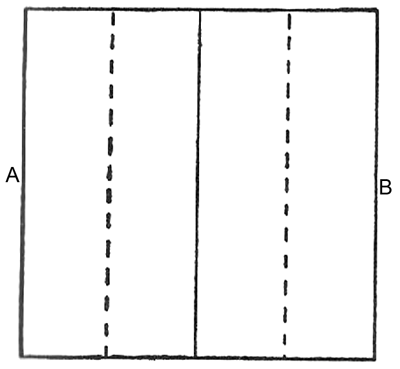 Fold on diagonal dotted lines, bringing points C, D, E and F to the center line and crease. 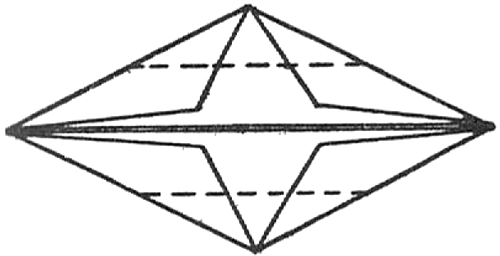 Fold again on dotted lines. 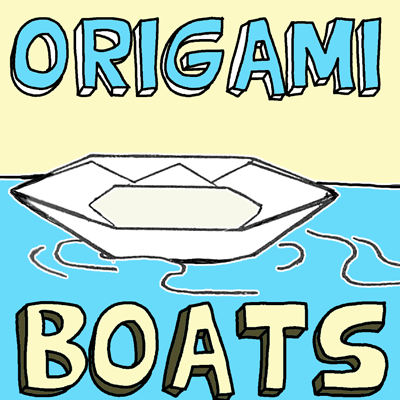 Turn boat inside out, holding folds carefully to prevent tearing. Finished boat, ready for the bathtub or after-rain puddle. If you wish, use the toothpicks to make the boat look more authentic…. the toothpicks can be the oars. Enjoy! !